The Gold Coast is home to the most amazing surfing beaches in the world; awe-inspiring national parks and legendary night life! Meet the enthusiastic locals just waiting to show you their part of the world. 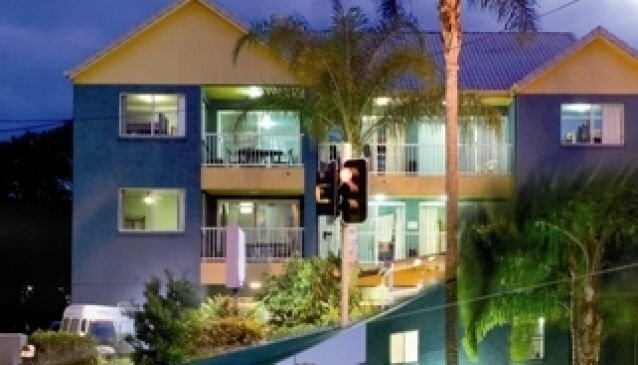 Aquarius Backpackers Surfers Paradise puts you right into the thick of the Gold Coast action.